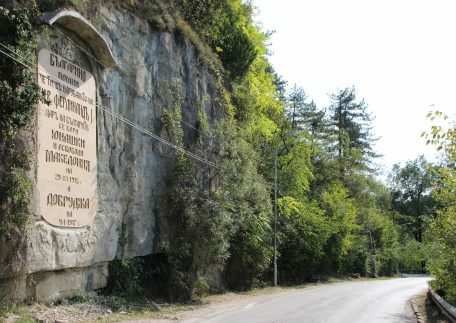 The restored Bagrilov inscription, which is located on one of the rocks of the Sveta Gora hill in the area of the Veliko Tarnovo railway station, will be ceremoniously opened on Independence Day – September 22, exactly at 15:00. The slab on which time had left its mark was restored thanks to the Rotarians in the old capital, who found the necessary funding for the restoration. The memorial is the work of one of the most prominent public figures in the old capital – Dimitar Bagrilov. It was created on the occasion of the 10th anniversary of the announcement of the Independence of Bulgaria. Only the frame remained from the slab, and the inscription was erased. 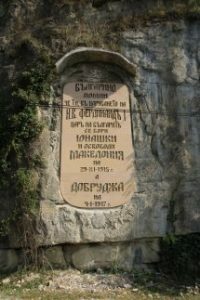 After the restoration, the text, which reads “Bulgarian, remember that you in the reign of N.V. Ferdinand I, Tsar of the Bulgarians, had fought bravely and won: you freed Macedonia on 24.IX.1915 and Dobroudja on 04.1.1917 “. Above these words, the coat of arms of Bulgaria and the royal crown are depicted. As mentioned the slab is located on one of the many rocks in the Sveta Gora hill. The hill is called like that because during the Middle Ages there were several monasteries there. Now the hill hosts a park. The Sveta Gora Park area covers 537 acres. At the moment the park has various attractions for skateboarding and sports biking. 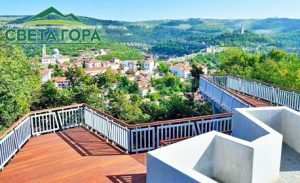 There are also a few playgrounds, special rock for climbing, picnic areas, a panoramic terrace and more. 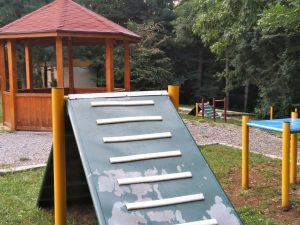 There is even a playground for dogs, it has a variety of equipment and facilities suitable for dog training and playing. 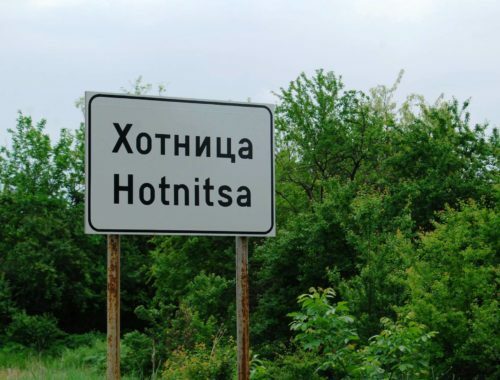 Now thanks to the help of the Rotary Club a historical landmark is added to the things one can see when going to the Sveta Gora hill. 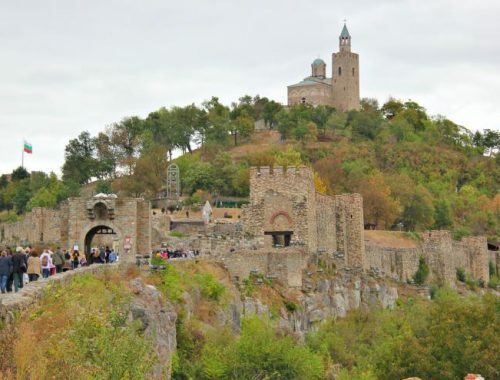 The next patriotic initiative of the Rotary Club – Veliko Tarnovo is connected with the return of the glory and glamour of the Military Club in Veliko Tarnovo. The theatre salon in the building near the monument “Mother Bulgaria” burnt in a fire in 2014 and has since been inoperable.